[PSVita] iTLS-Enso v1.75 Released » Brewology - PS3 PSP WII XBOX - Homebrew News, Saved Games, Downloads, and More! SKGleba has released iTLS-Enso version 1.75 for the PSVita. - Updated certs to the ones used on 3.69. - Fixed some I/O errors. 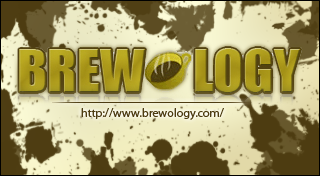 Download iTLS-Enso from the Brewology PSVita Store.